The Park Inn Mannheim is located near the planetarium and Luisenpark, one of the most beautiful parks in Europe. Mannheim is the second largest city in Baden-Wurttemberg, after the capital Stuttgart. Heidelberg is only 15 minutes away. 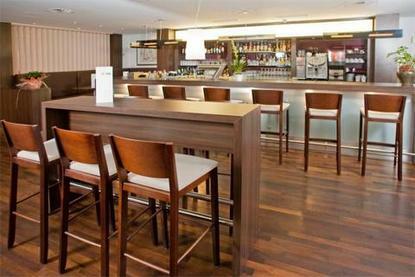 The Park Inn Mannheim is offering 180 rooms and provides 16 meeting rooms which can host up to 450 people.